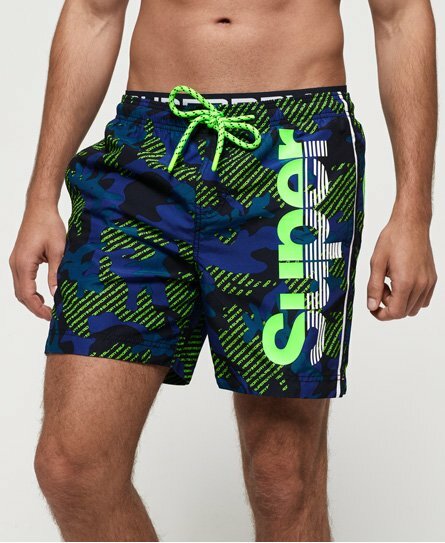 Fill your holiday suitcase with this season’s Superdry Swimwear. We are bringing you the latest styles of men’s swim shorts, boardshorts and trunks to make sure you’re summer ready. 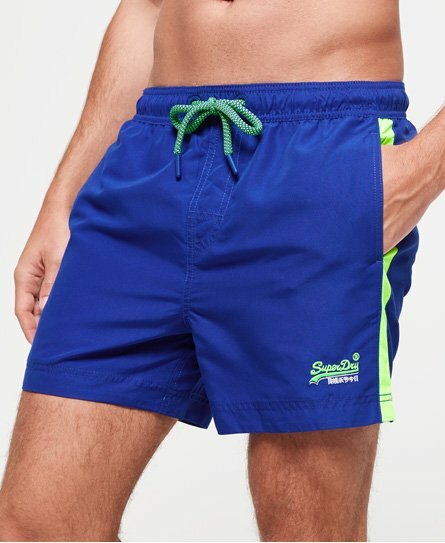 For a day by the pool, kick back and relax in our boardshorts, or if swimming in the sea is more your thing make sure you check out our waterpolo swimming shorts. 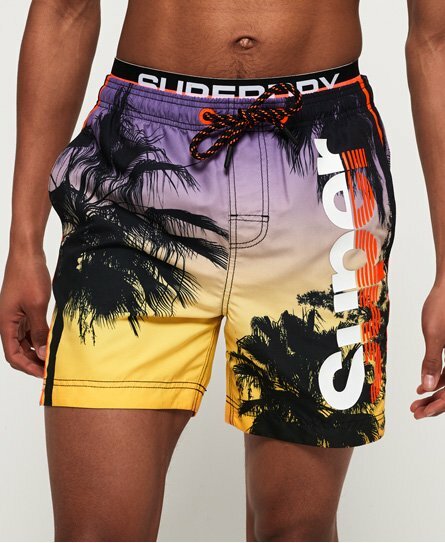 With full mesh lining, premium quality materials and on trend prints and graphics, you're guaranteed to kick off your summer in style.